Fall has always been a time that your parents buy you new clothes for back to school shopping. As adults, the urge to buy new clothes in the fall is still programmed into our brains. The bad news is that now we are supposed to pay for it ourselves. Not fair. The good news is that we found tips and tricks for you to be the ultimate bargain shopper this season! Stick to your budget while still keeping up with fashion trends. If you have siblings or even friends who share the same style and size as you, borrow their clothes for free! You must first ask for their permission of course, but just because someone else has already worn something doesn’t make it bad! It will still feel like new clothes to you. Especially if it is a dress for a wedding or other special occasion, there is no sense in breaking your budget for a one-time event. Besides, exchanging clothes with a best friend will only bring you closer together, right? Instead of trading clothes with your friends, why not make money while doing it? There is an old trick to use. Flip around all the clothes that you have hanging in your closet. At the end of a few months, look at the clothes that are still turned around. Those are the ones you can trade in for money. With online shopping, selling your clothes to other people is easier than ever. Use sites like “Let Go,” “E-bay,” and “Poshmark” to sell your gently used clothes and accessories. You can also still go to retail locations like Plato’s Closet that will give you cash for your clothes right away. You can then use that money for your new clothes budget! It’s a win-win. Thrift shopping has a negative connotation in the society we live in today. However, shopping at the thrift store has many perks, and can help you stay on budget while keeping a seasonal closet. Successful thrift store shopping takes time, so set aside a day where finding good deals on quality clothing items is your priority. 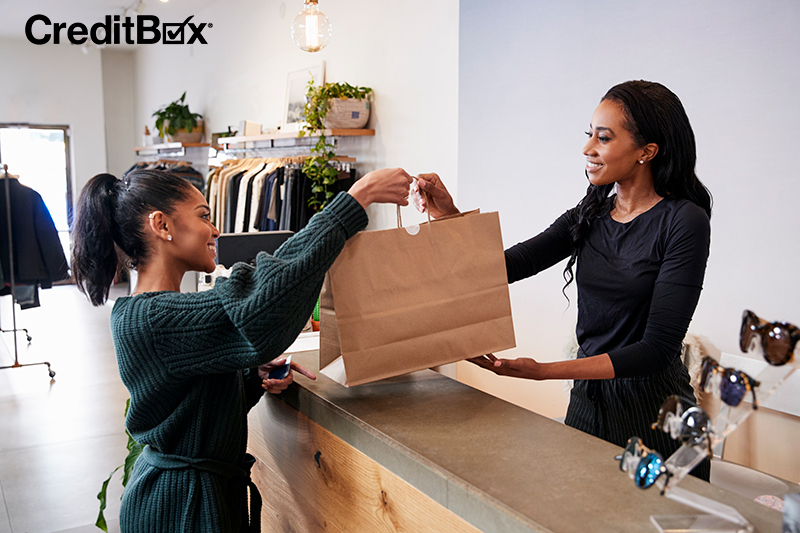 Plan out how much you can spend and which stores you’re going to visit, then head out shopping with a friend. Sort through the clothing racks with a discerning eye, and even if you see something you love, make sure you can incorporate it into your closet and that you’ll get lots of wear time before you buy. When in doubt, let your friend be your conscience and help guide you toward staying on-budget. When you bargain shop at thrift stores, there’s even a chance you’ll find something really special, like a designer coat or cast-off leather shoes that you wouldn’t be able to afford without the discount. Make sure you check the labels for quality brands and also the thoroughly check the clothing for any rips, tears or stains. You don’t have to sacrifice quality just because you are bargain shopping. 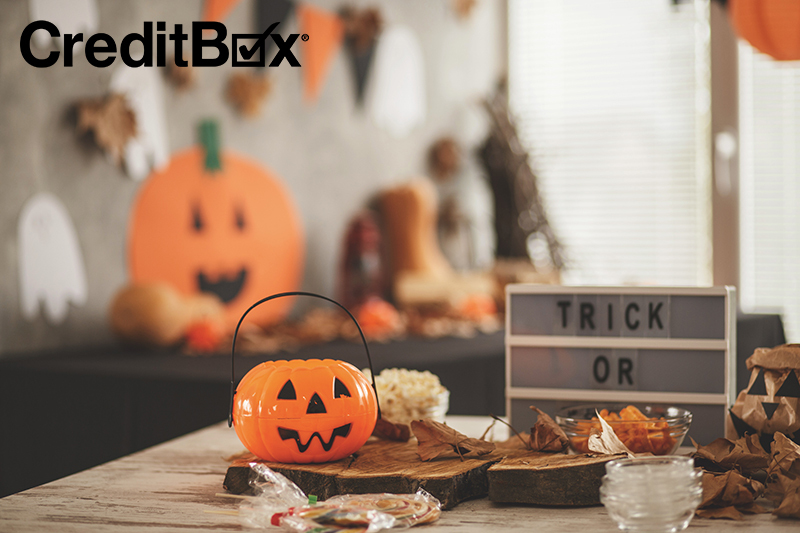 If you want to overhaul your closet this fall, get cash fast with CreditBox. Get instant pre-approval for installment loans up to $4,000 with our easy online application. 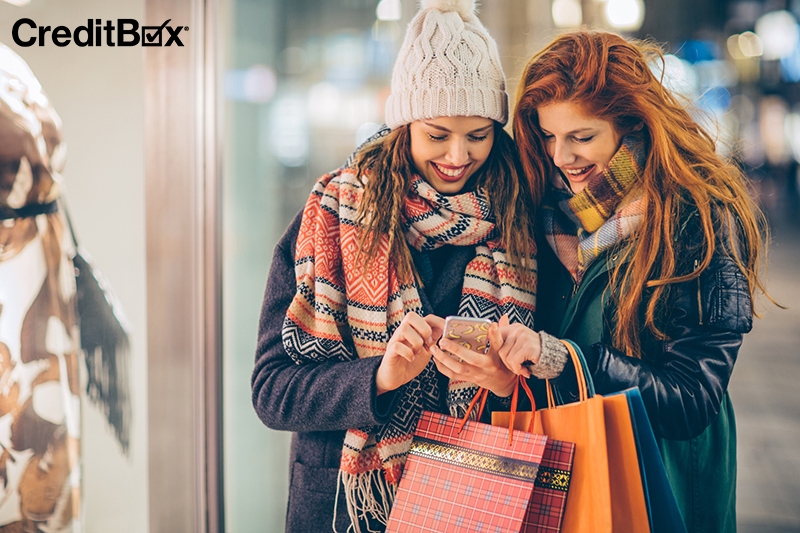 You can also refer your friends to CreditBox to earn a little bit of extra money. For every friend, family member, and colleague you successfully refer, you’ll earn $100 and they’ll earn $50, just for knowing you. Earning is unlimited, so this is a great way to add to your new clothes budget!